Who are the Friends of the Santore Library? 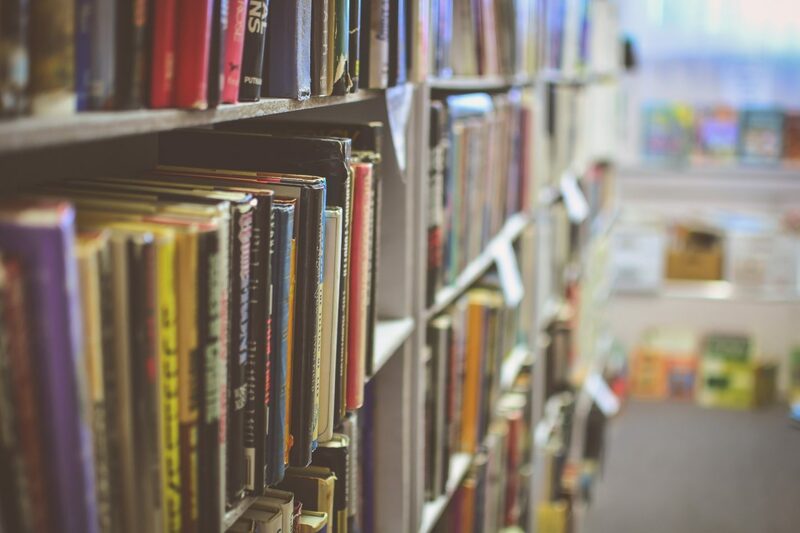 We are an active group of community members that strive to assist the Charles Santore Library meet their most immediate needs. We do this by partnering with the staff, conducting fundraisers, and increasing awareness of the Library’s resources and needs. Strengthen the Community: Santore Friends serves as an outlet for the many ethnic groups in the community to enrich one another. Aid in the Development and Promotion of Programs: Program topic initiatives include reading and computer literacy, career strategies, English as a second language, gardening, health, book clubs, arts and cultural and more. Promote Library Card Registration, thus Increasing Circulation: By educating community members about the importance of being a Library card-holder, increased circulation will result. Further Develop the Library’s Collection: Santore Friends raise funds for books, CDs, videos, periodicals and computer programs that serve the community’s needs. Promote and Fill Volunteer Positions: Encourage volunteerism to augment library staff. Additionally, community volunteers receive valuable work experience and a deeper connection to their community. Advocacy: Increase the visibility of the branch to city, state and federal government institutions. We’d love to see you at our meetings! If you are interested in joining the Santore Friends or learning more about our organization, please contact us. If you would like to make a contribution to support Santore Library please visit our Donation Page.